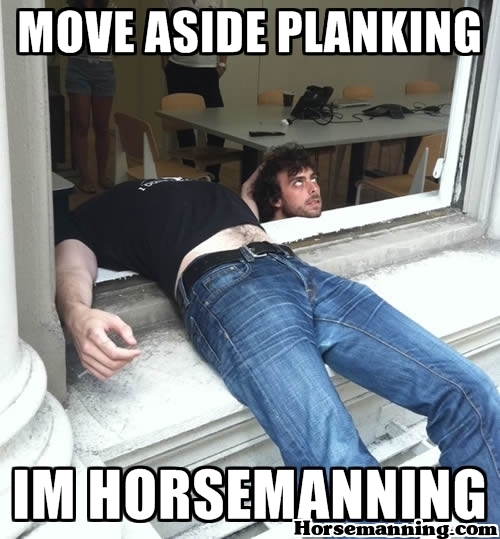 Josh sent us this horsemanning picture in yesterday. Nice work! Horsemanning Hanging By Hair. Josh.